Drs. Russ Faust and Randy Wong share a few of their personal favorite plugins for health professional websites. 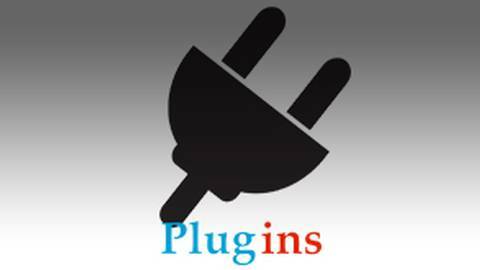 Here's a compelling reason to build your health care website with Wordpress.org: plugins. Plugins can enhance your website by allowing customized design, navigation, and features. Want an email option? There's a plugin for that. Want added security? There are several for that as well. Most are free, and many offer "premium" upgrades.